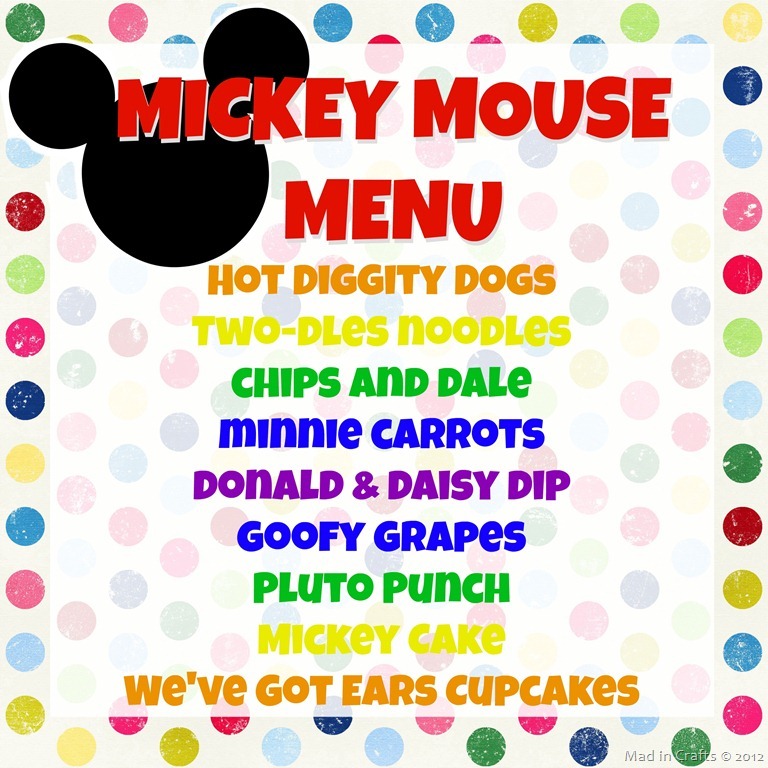 I made silk-screened t-shirts as Mickey Mouse party favors for the kids who attended my daughter’s party, but I wanted something a little more special for the birthday girl herself. I used a simple technique with fabric markers to create a great looking multi-colored Mickey Mouse shirt for her to wear on her special day! How Do You Make a Homemade Mickey Shirt? I started by silk screening a long-sleeved t-shirt just like I did for the party favors we gave to the kids at the party. 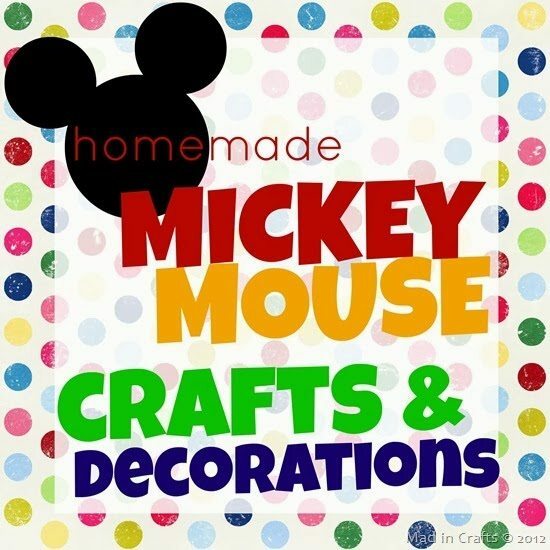 I used the same general technique for coloring Mickey in that I did for the throw pillow in my daughter’s Fairy Garden Bedroom. You begin by coloring along the outer edge of the area you would like colored. Then, you use a wet paintbrush to draw the ink to the center of that area. See how I just colored one line on the bottom of Mickey’s shorts? I went back and used the wet brush to make the ink spread to the rest of that area. I cleaned my brush and used the same technique on the shoes with a yellow marker. You can see that there are cool areas of light and dark in the places I have colored. Most people probably won’t notice, but I think it adds nice dimension to the color. Not bad, if I do say so myself. This technique does require a little bit of practice, so try it out on a test piece of fabric first. Once you get the hang of it, you can bust out great looking designs in no time. I had originally wanted to have my daughter wearing her Mickey Mouse tutu and ears at her party, but she wasn’t having any of it. The girl is two and taking it very seriously, what can I say? !